A bit about The Explorateur. We heard about them when we were working with Small Luxury Hotels of the World and their Founder came highly regarded. We needed some tips on Croatia and we were told that he was the guy who made an art of arranging yacht trips around the Croatian coast. So what is The Explorateur? A unique forum filled with fabulous insider information (sorta like us). They also arrange exclusive offers at the world’s most unique and interesting hotels, shops, and restaurants around the world much like the travel agent you *wish* you had. Their ever-globetrotting editorial team blends their collective decades of experience in the travel industry with savvy insider knowledge of the world’s most eclectic finds. Stylish, yet unpretentious, they help guide travelers with a hint of wanderlust. The team has the scoop on anything and everything a traveler needs to know. And, if they don’t know, like us, they’ll travel to find out. 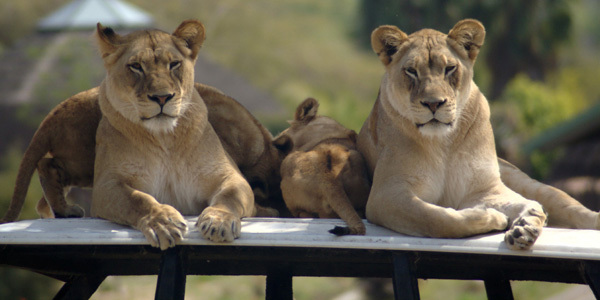 Itinerary includes: Begin at Kilimanjaro for an overnight at Kia Lodge and option to explore the mountain, followed by a drive the next day for a visit to Lake Manyara, game drive for phenomenal animal viewing + 1 night at Migunga Tented Camp including all meals, transfer to Serengeti for an early morning game drive and visit to Olduvai Gorge + 2 nights at Ikoma Tented Camp including all meals, transfer to Ngorongoro Crater for a gorgeous crater exporation tour and overnight at Crater Forest Lodge, all meals, followed by early morning transfer back to Arusha. FRANCE – Spectacular New Years Experience at Chateau de la Barre- 1295 Euro per person, based on 12 sharing. 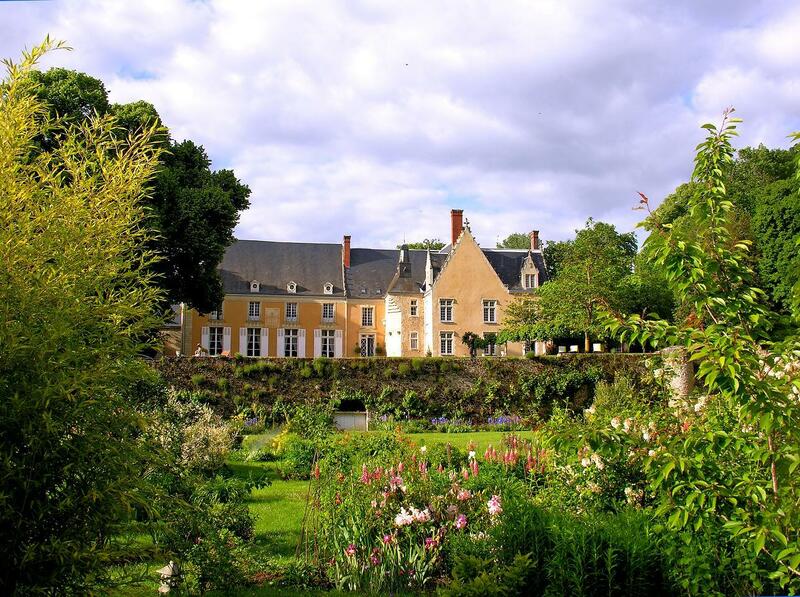 Mingle with royalty and get treated as such when you round up 12 friends to share the chateau as guests of Comte and Comtesse de Vanssay in their Loire Valley chateau. 30 Dec- Get treated to a champagne reception and visit of the chateau followed by cheese and vintage wine tasting supper in the billiard room in front o fthe monumental XIVth century fireplace- enjoy chocolate and port wine in your room. So take a jaunt, check out The Explorateur, and let us know what you think (just don’t make us too jealous when you go on and on about that trip to Chateau de la Barre or Tanzania! 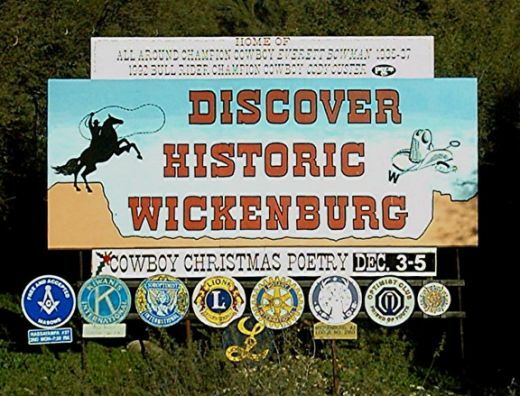 Wickenburg is probably responsible for some of the happiest moments of my youth: hayrides, s’mores, making art, punching holes into hand painted leather belts, and riding horses (of course). There’s really little not to love about this old style Arizona ranch town. In fact, it’s one of the oldest, most beloved towns of it’s kind. So, this fall, we say… lasso up the kiddes and check out their 32nd Annual Four Corners States Bluegrass Festival which will welcome musicians and spectators from around the great southwest and beyond from Nov. 11 – 13 at Wickenburg’s Everett Bowman Rodeo Grounds. Sponsored by the Wickenburg Chamber of Commerce, the southwest’s bluegrass festival will feature bluegrass greats The Brombies, Sonoran Dogs and Thomas Porter & Copper Creek, in addition to performances and contests by lesser-known enthusiasts competing for cash and prizes in more than 13 categories including open fiddle, mandolin, guitar and banjo. Yeehaw! Gates open at 11:00 am. Friday, with live entertainment running from 1pm – 5:30 pm. The best part for the chilluns? Saturday and Sunday’s lineups feature a pancake breakfast beginning at 7 am. Additional festivities will include food and drink concessions, arts and crafts, and a designated Kid Zone for the smaller budding enthusiasts. Single-day tickets purchased in advance are only $15 for adults, $8 for children and $12 for senior citizens. Three-day passes are also available for $40, $20 and $35, respectively. Tickets purchased at the gate will be higher. The Everett Bowman Rodeo Grounds are located at 935 Constellation Road, just 1/2 mile east of Highway 60/93 in Wickenburg. Reserved self-contained RV camping may be arranged in advance through the Wickenburg Chamber of Commerce. While general bleacher seating will be available, spectators are encouraged to bring lawn chairs or blankets to sit on. Just note that outside alcohol, dogs, food and coolers are prohibited. Kerala; a land that has gained fame as ‘God’s Own Country’ is a chili shaped strip of land that is sandwiched between the lofty mountain chain of the Western Ghats and the Arabian Sea in India. Tucked away at an altitude of 700-2100 meters above sea level in a particularly beautiful corner of Kerala is Wayanad. The latter which happens to be one of the better kept secrets of Kerala is about 150 miles from Cochin. 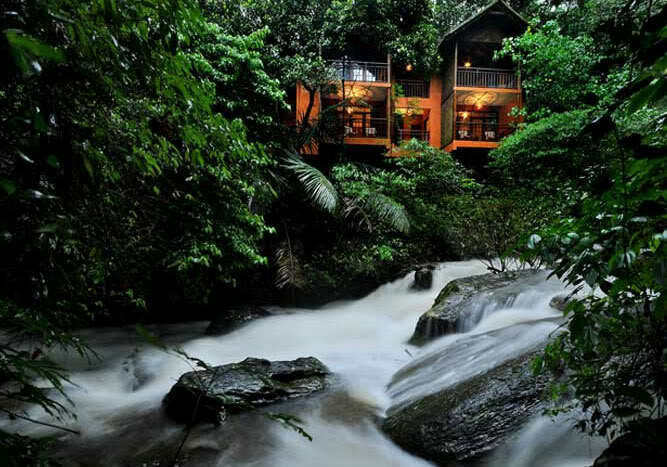 Vythiri Resort is a romantic hideaway cocooned in the lap of the rainforests of Wayanad. The Vythiri Resort which sprawls over a whopping 150 acres boasts of 18 thoughtfully designed cottages, a multi-cuisine restaurant and a spa. Since the time it opened its doors to the discerning traveler it has been winning the hearts of people from across the globe. Not surprising then that it was conferred the prestigious International Quality Crown Award by the Madrid based Business Initiative Directions (BID), a few years back. For a truly out-of-this-world experience you should stay in one of the dizzy tree houses that are perched some 100 feet above ground level at the Vythiri Resort. These luxurious tree houses come with a bath attached bedroom. Wayanad also enjoys a salubrious climate all through the year with the monsoon coming from late Jun until early September (But Wayanad truly comes alive during the monsoons). When we first heard of STEAMCREAM we thought is sounded so bizarre. What is this stuff? And why is it called Steamcream? We loved the containers, but we were baffled. Then we discovered that it’s called Steamcream because it harnesses the power of a revolutionary steam-infusion manufacturing process to provide a long-lasting, intensive and effective form of skincare, first and foremost for the face. 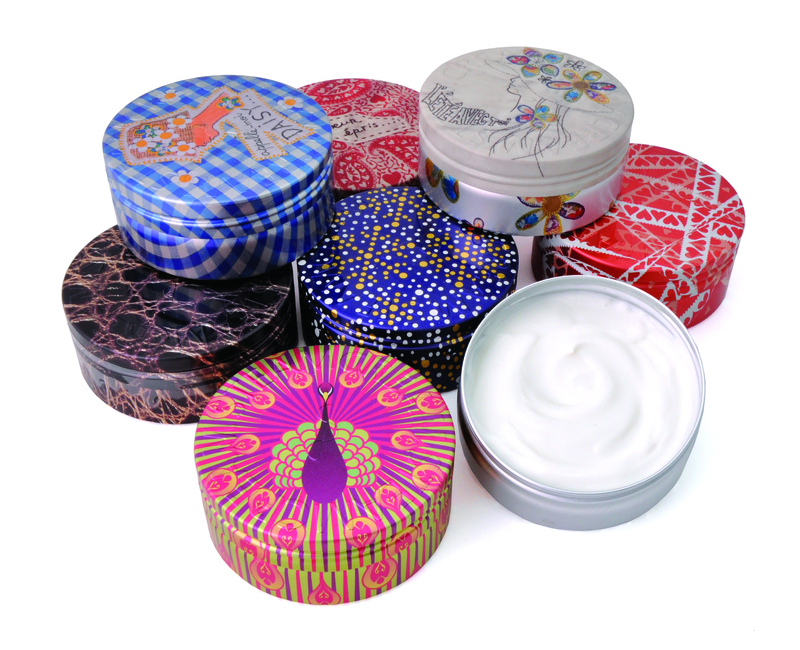 However, because the steam technique produces a gentle, loosely-bound emulsion that allows each ingredient to breakdown, it can penetrate the skin where needed and where other creams find hard to reach. I love the stuff because, instead of packing face cream, leg cream, and hand cream, I can just pack Steamcream into my bag and it covers every nook and cranny. Plus, it smells delish. Travel-friendly at just 2.6oz, it’s approved for carry-on luggage, but lightweight enough for beach bags, book bags and purses. We love the Slow Food Movement and we really love the Nordic region. All that smoked fish and dill… we’re in. So what’s better than having a bit of both? 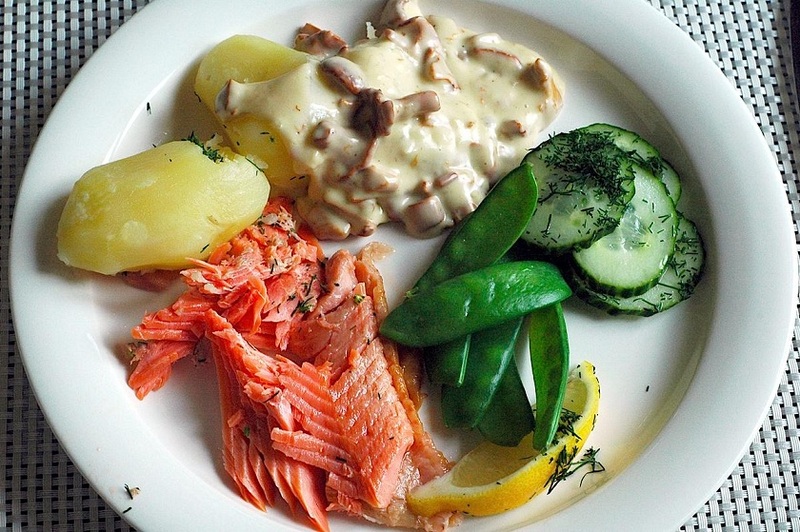 Slow Food, Travel, Finland… We’re just not sure it can get any better! To that end, local producers, upscale restaurateurs and food aficionados from all walks of life are getting together at Slow Food Festival in the village of Fiskars, Finland on October 1st – 2nd 2011. Only an hour’s journey from the Finnish capital Helsinki, up to 10,000 Slow Foodies are expected to attend this year’s fresh food fest! First class fairly produced food can be tasted and experienced in numerous forms at Slow Food Festival. The eco-gastronomic market will feature products from organic farmers of sheep, beef and pork, as well as fishermen, food artisans and restaurateurs. Food-themed exhibitions, panel discussions, debates, photography and lectures are part of the programme. Cooking demonstrations and tastings are a given, and live animals will be on show. Renowned Swedish food author Mats-Eric Nilsson and Ambassador of Nordic Food (What a great title!) Michael Björklund will be entertaining crowds, while German-born Christine Linder of Svartå Manor talks about hunting and preparing game (we’re game). Niko Tuominen, ex-chef at the famed restaurant Savoy in Helsinki, will also prepare tasty desserts from local berries and goat milk (among other delicacies). Yum, yummers. Look these blokes and birds up! Transport from central Helsinki to Fiskars and back is arranged on both days of the festival. A little bit about Fiskars village: Best known for the former Fiskars Bruk, an ironworks founded in 1646 that later developed into the Fiskars company, making quality design products ranging from kitchenware to gardening tools, today, the factory is a budding centre of Finnish art and design. So, in addition to being a place of residence for many artisans, artists and designers, the factory area is also a popular tourist destination. Oh… and did we mention how much we love Finnish design? Clean, pure genius just runs in their blood. A little bit about Slow Food: A global non-profit organization founded to promote the production of quality food, local traditions and environmentally friendly agriculture, has more than 100, 000 members in 153 countries. What do you think is one of the most prestigious addresses in Paris? 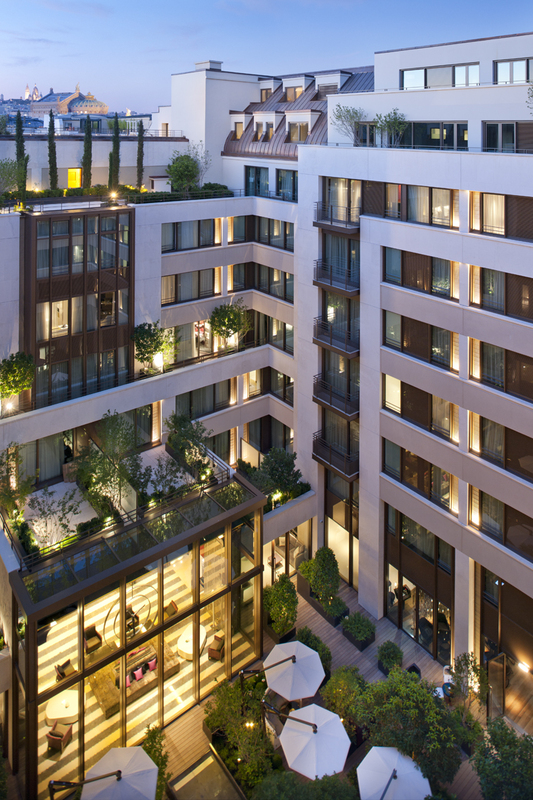 Would it surprise you to learn that it’s one of our favorite hotels, The Mandarin Oriental, Paris? With the Garnier Opera, the Louvre and the Tuileries Gardens all close by, this week, we wanted to spotlight this beautiful hotel for it’s original and magnificent Art Deco façade because it’s recently undergone an artful transformation complemented by super chic, contemporary interiors. Making this one of the most glamorous, and truly Parisian experiences in the city, the hotel’s 138 luxe rooms are some of the largest in Paris, providing all you design-savvy Jauntophiles with elegance, space and light. The design combines Parisian sophistication, with art deco details and, of course, a few oriental touches. 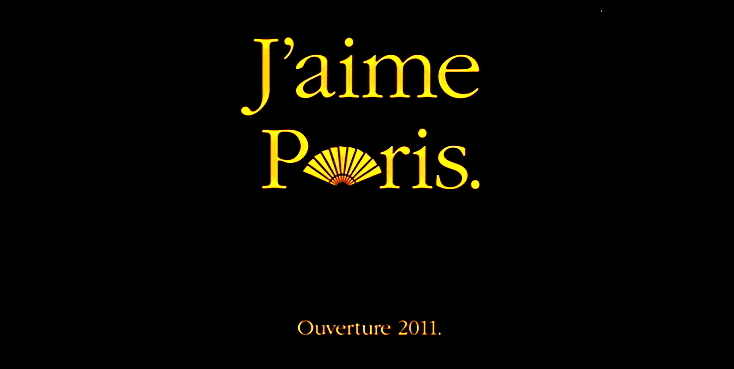 Working with the foremost international names in architecture and design, architect Jean-Michel Wilmotte supervised renovation of the building, facade and patio, Sybille de Margerie imagined the interior design and decoration of the rooms, spa and public spaces, and Patrick Jouin and Sanjit Manku lent their talent to the bar and restaurants. 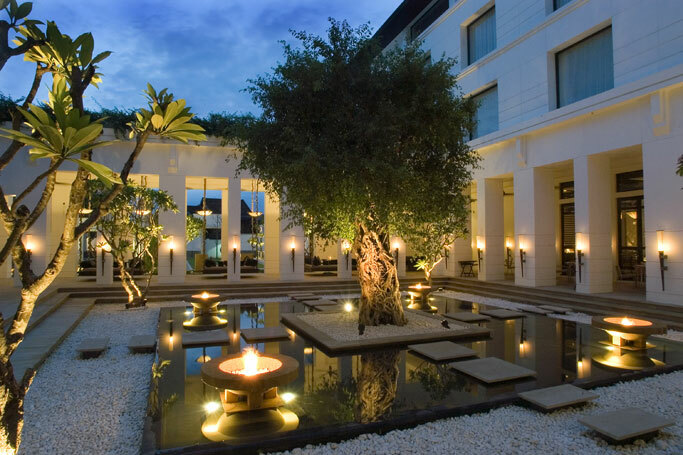 The hotel’s vast indoor garden of oriental inspiration (check this masterpiece of indoor/outdoor beauty out!) was created by Wilmotte & Associés, in association with the landscape artists François Neveux and Bernard Rouyer. But they didn’t stop there. Mandarin Oriental, Paris ‘designed to satisfy every gourmet desire’, is also led by Executive Chef and Culinary Director Thierry Marx. Two restaurants, a “live cooking” counter (j’adore), a bar, Cake Shop and Garden offer a variety of different settings and moods where guests can savor a unique experience each time they visit (tres cool). This gourmet restaurant was intended as an intimate cocoon for diners. Its design forms the perfect backdrop for Chef Thierry Marx’s menu that pays particular attention to shapes and colors, textures and temperatures, and is an invitation to experience new sensations. What we like? Sur Mesure par Thierry Marx offers a choice of menus comprised of nine or 13 dishes to choose from, including classics from the Chef’s repertoire, such as Tomato Iceburg, Soya Risotto, Calf’s Sweetbread Spaghetti and No-Bake Warm Chocolate Cake. Camélia’s light-filled space and continuation of the landscaped inner garden reflects Thierry Marx’s wish for a menu of simple, instinctive dishes focused on individual ingredients used in French cuisine that are also influenced by Japanese culinary traditions. For a unique dining experience, guests can choose to sit at the “live cooking” counter in the center of the restaurant which seats seven, or La Table du Jardin which seats six to eight guests. We sure love the “live cooking” experience. 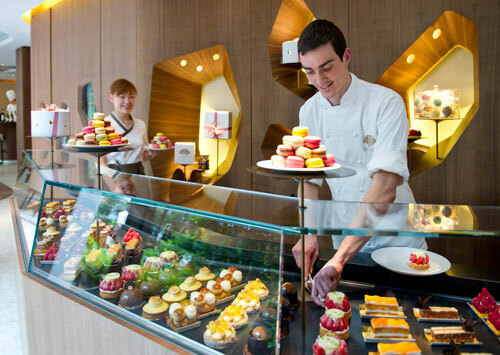 Mandarin Oriental, Paris also pays tribute to its location and Saint Honoré – the patron saint of bakers and pastry-makers – with a delicious collection of classic French pâtisseries with a modern twist in their Cake Shop. These delicacies can be enjoyed at teatime in the Camélia restaurant or the Gallery area of the Lobby, or beautifully wrapped and taken home. 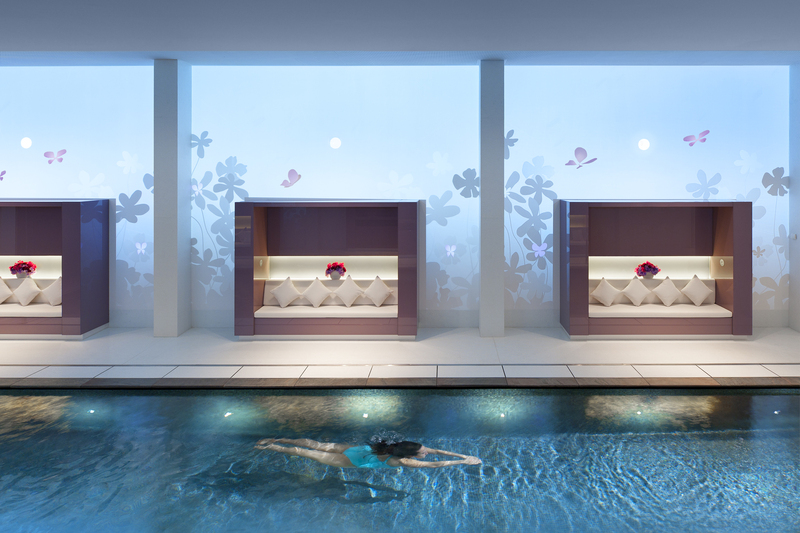 But we can’t forget… Le Spa! Entirely devoted to well-being and relaxation, the Spa at Mandarin Oriental, Paris offers a holistic experience and sanctuary of soothing, revitalizing experiences that extends over two floors and includes seven Spa Suites of which three are double suites for couples. Covering 1,281 square feet on the first floor, a fully-equipped fitness centre affords a plunging view of the pool. For outdoor sport, guests can enjoy a morning run in the Tuileries Gardens, one of Paris’ most beautiful parks and just minutes from the hotel. The Group’s Signature Therapies and product line were specially developed with anti-aging Orchidée Impériale treatments and exceptional facial therapies by Guerlain (one of our personal favorites since the days we used to go through bottles and bottles of Shalimar).